FREEBIE! This is an awesome math activity that is Common Core aligned with kindergarten and first grade standards (K.OA.A.5 and 1.OA.C.6). 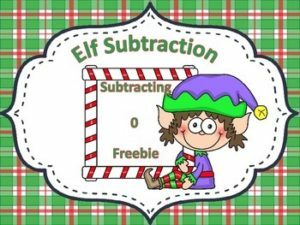 Great practice for subtraction. There are 2 different pages for subtracting 0.